A wearable multi-channel fNIRS device for brain oxygenation measurement. For which application(s) would you like to use the Brite? The Brite is a user-friendly, plug-and-play NIRS device with almost no set-up time. It works with multi-wavelengths LED’s, giving you continuous and real-time feedback in our data analysis software that is delivered with the system. It has a sample rate of up to 100 Hertz for Brite 23 and up to 50 Hertz for Brite 24. With the Brite system, you can make different templates, for example, 23 channels to cover the frontal cortex, 2x12 channels on the motor cortex, or 27 channels on the visual cortex. Short distance reference channels are also possible. 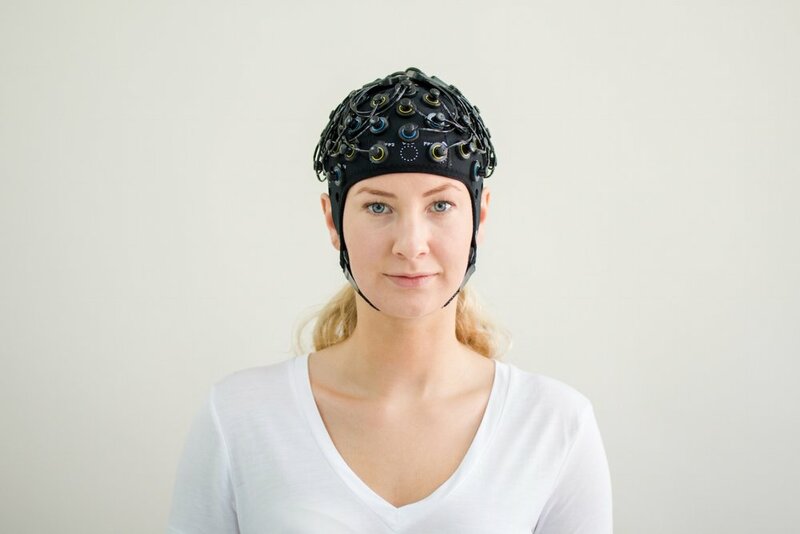 The wireless fNIRS device that is optimized for prefrontal cortex measurement. 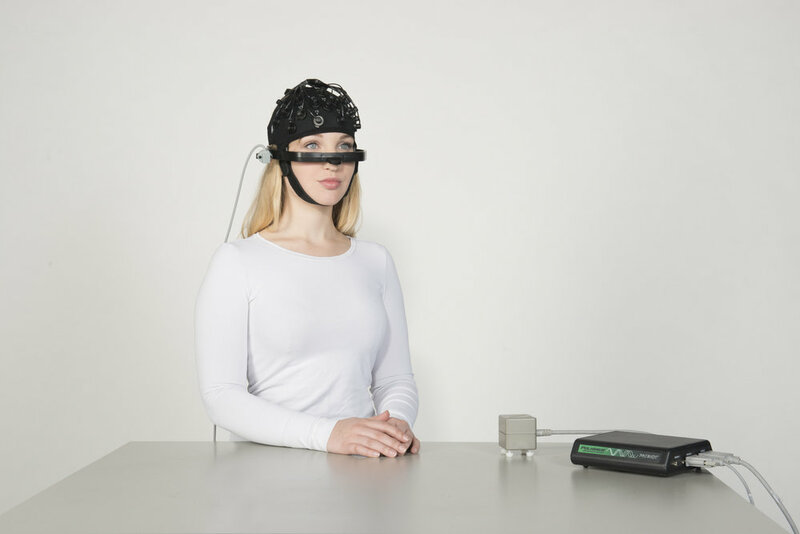 The versatile wireless fNIRS device that can measure anywhere on the head. 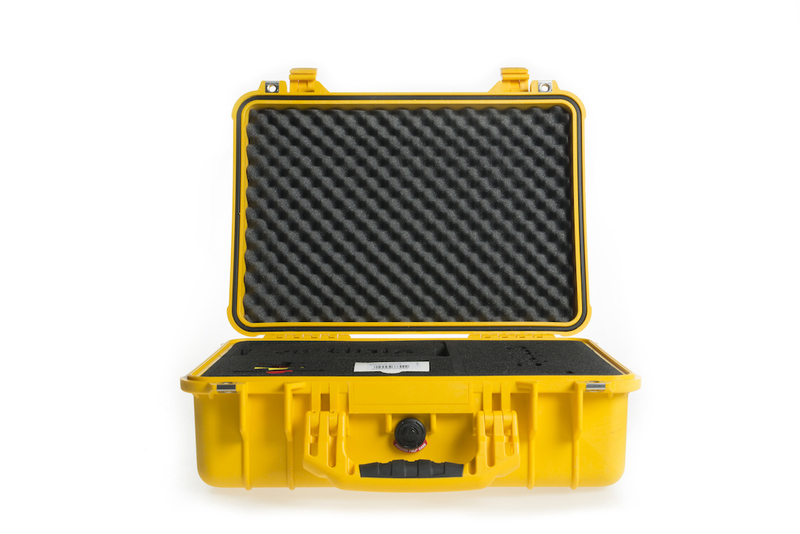 Create up to 54 channels for greater measurement area wirelessly. All of our devices are bundled with OxySoft. OxySoft is our dedicated software application used to collect, store, view, and analyze all necessary data. This user-friendly software is developed by Artinis and highly customizable to individual requirements. OxySoft provides in real-time the calculation of oxy-, deoxy-, total hemoglobin and TSI.